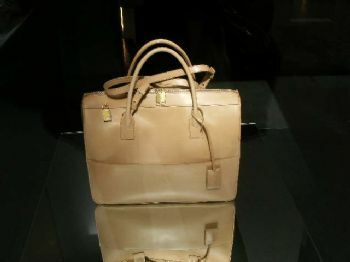 I was introduce to Yves St. Laurent back when I was in high school . No , I was not a rich kid , more like the opposite, i found a job working in a department store, and they assigned me to the Fragrance dept . The funny thing, most of the girls did not want this job – they wanted to work with clothes .. I was OK with smelling like a french whore ( ha ) .. I remember .when I finished my shift and came home – only for my family to demand I take a shower due to the multi layers of perfume made their eyes water .. I was fine .. I never had a problem, with the customers using my arm as a tester .. And lets just say .. during those years .everyone received baskets of perfume samples .. I loved that job. One scent that was very popular was YSL’ s Opium. I could not stand the scent ! I found it too strong – but the ladies loved it, and the store sold it by the gallons. Yves Henri Donat Mathieu-Saint-Laurent ( yes that is his name .. can it get any longer ? ) born Aug 1 , 1936 .died June 1, 2008. He was raised in Algeria with 2 other sisters – who got the first taste of brother designer. YSL was gay – no children ( don’t go there ). the Le Smoking. 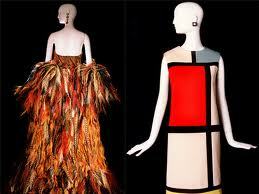 He also started mainstreaming the idea of wearing silhouettes from the 1920s, 1930s, and 1940s. 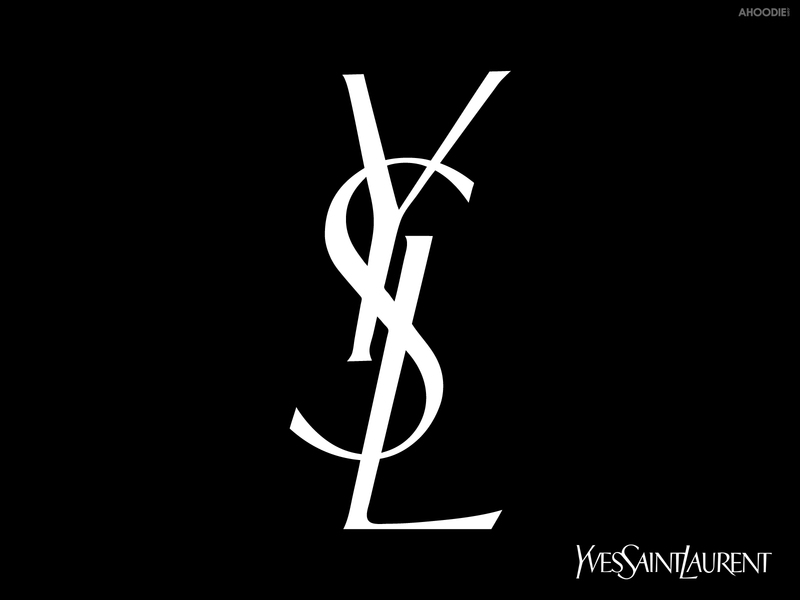 YSL was also the first designer to bring prêt-à-porter (ready to wear) fashions to the public. 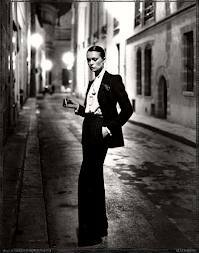 (thank you YSL ).When he opened his boutique on the Left Bank, his first client was Catherine Deneuve !! is that cool ? Yves and Pierre Berge , who were couple since the 1960’s and, had a civil union in 2008, a month later Yves died of brain cancer, in June 2008. I am attaching the link, for the “spring ” line ..which is black .. i do like black for spring – and its not catching on in Paris either ..
started writing to you and alas it went away, don’t know where, your accounts are very interesting and sounds like you have quite a lot to keep you more than busy. How are the French lessons I have a 94 yr old French friend here and she has such a thick French accent I have to listen very closely to catch her words. And can she knit and crochet, wow, she is great. And she makes fancy dinners and desserts from scratch, what a treat. She’ll be visiting from Lynchburg VA soon and I’m planning to take her to see the latest exhbit at the Gibb’s Art Museum. ← Robbed by the Rich!